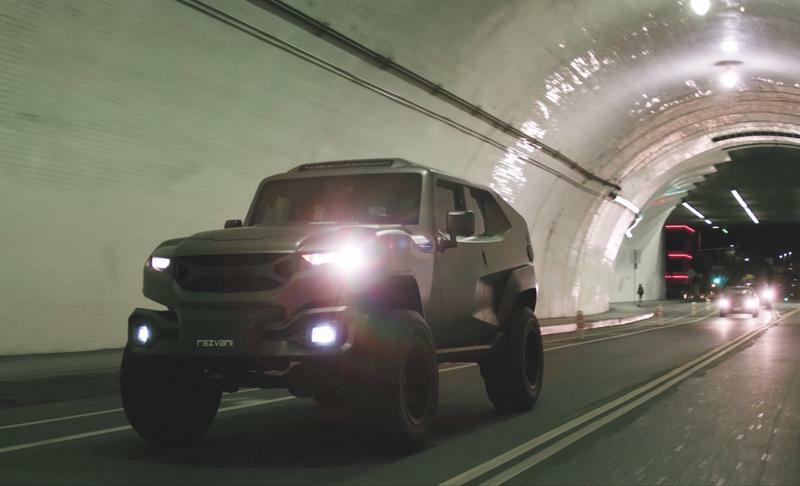 Have you been looking for the perfect car that would fit all your needs in case of an apocalypse? 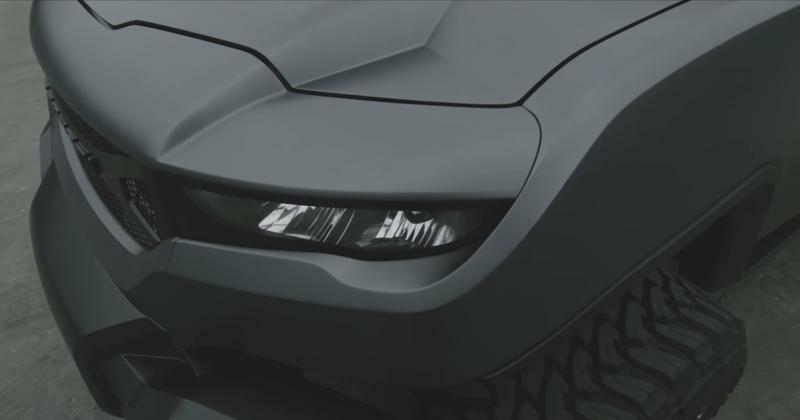 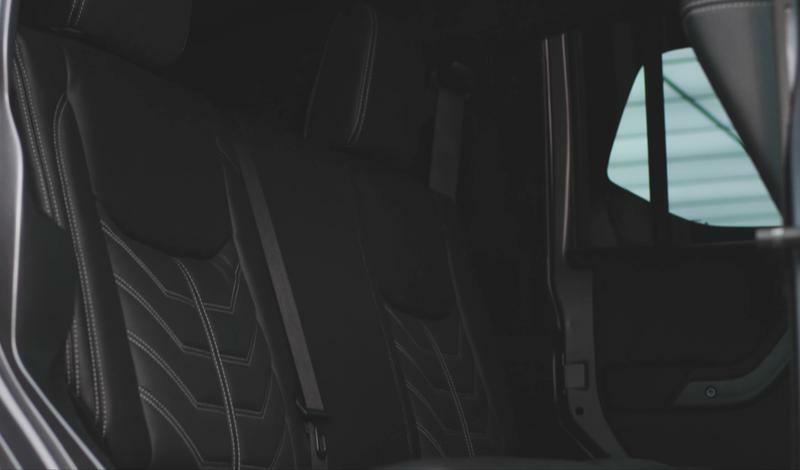 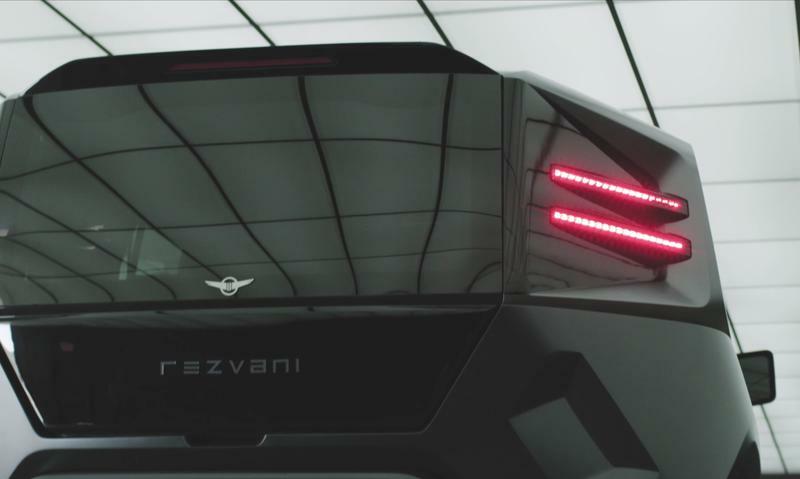 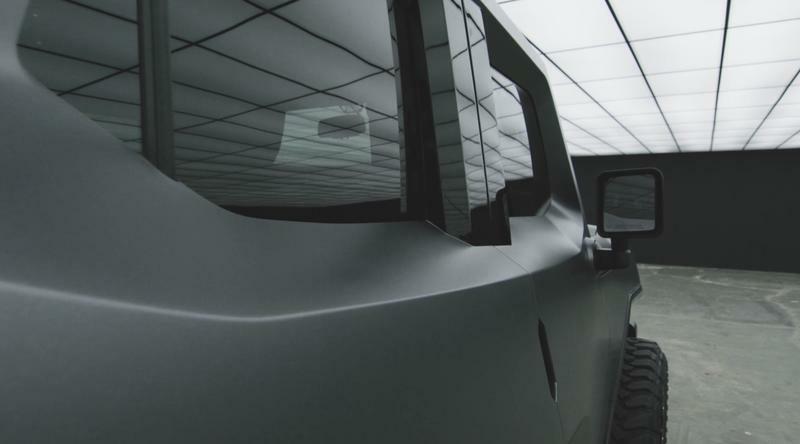 Rezvani Motors, the company known for making modded special edition cars, has got you covered. 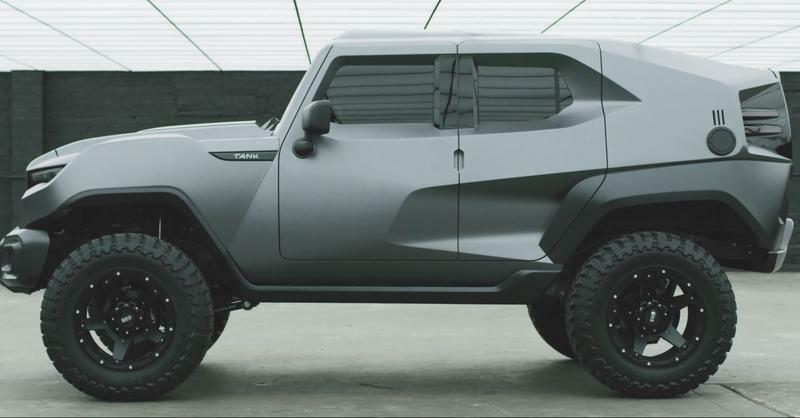 It made a special version of a modified Jeep Wrangler that is called the Tank that’s the perfect car to survive the apocalypse. 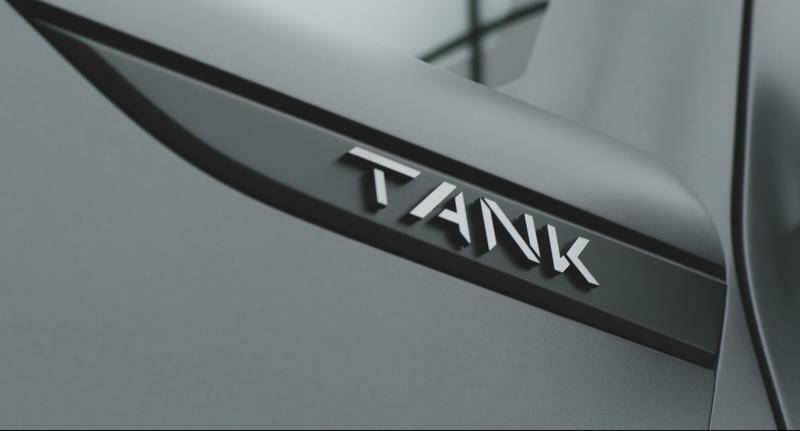 Looking at the Tank, it looks like a menacing car. 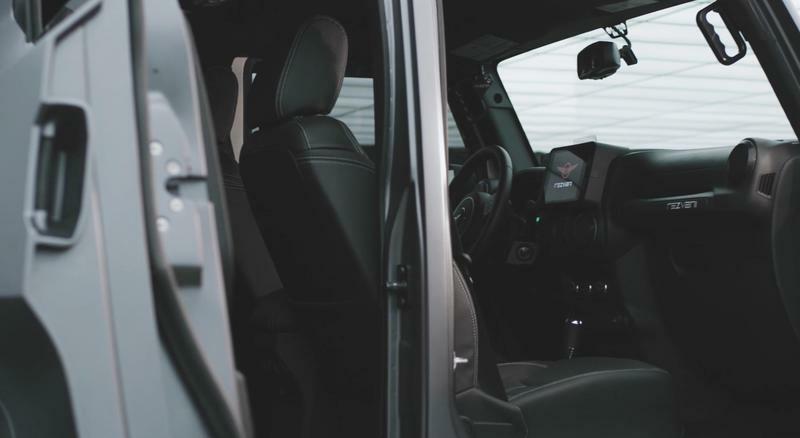 Based on the chassis of a Rubicon Unlimited Wrangler, it stands way off the ground on top of huge 37 x 12.5 inch Toyo Open Country M/T tires and 2.5-inch Fox remote reservoir shocks. 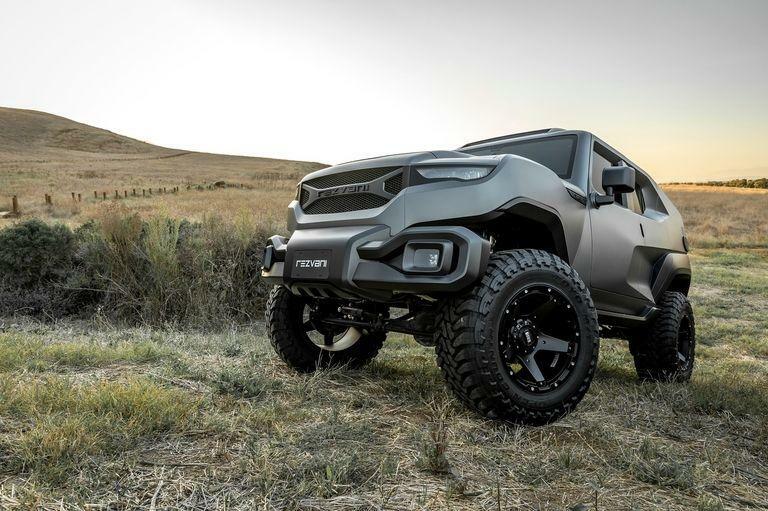 This thing will drive through the roughest terrain imaginable. 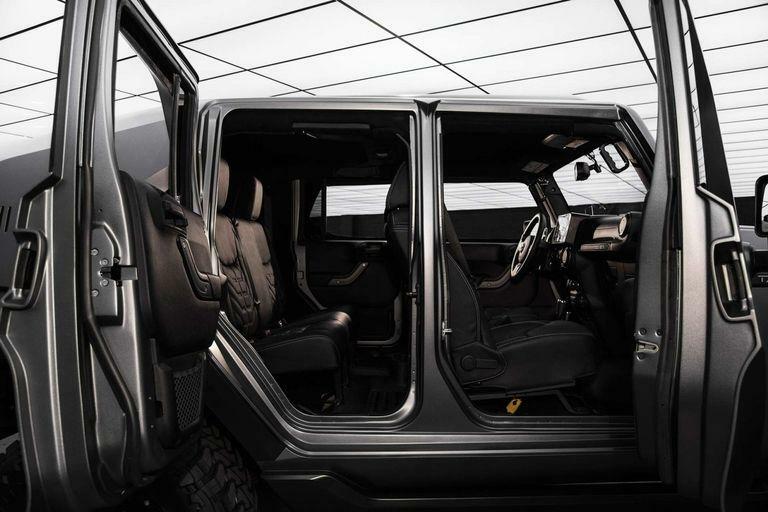 To make your way inside, the car is outfitted with suicide doors that open to the front or back seats. 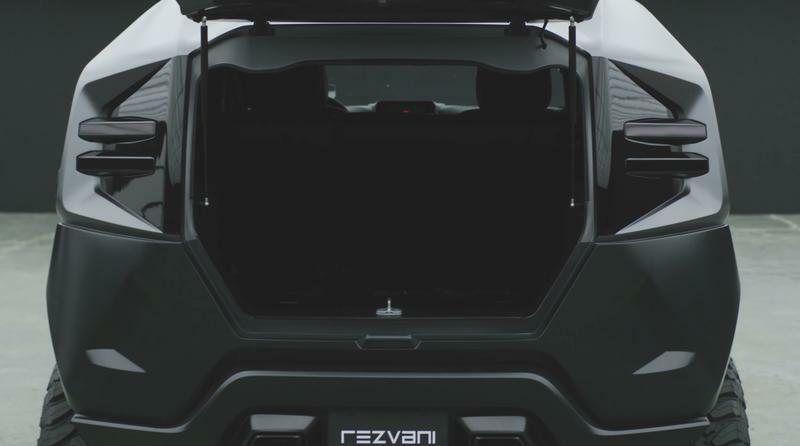 The rear has a hatch for some extra room where you can store food, clothes and other items you may want to carry around during your survival journey. 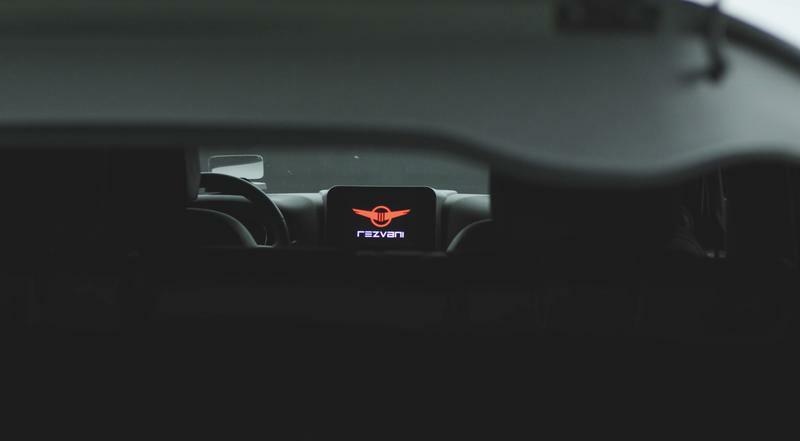 Inside of it is an LED bar, heads-up display, leather seats and even Flir’s thermal/night vision system. 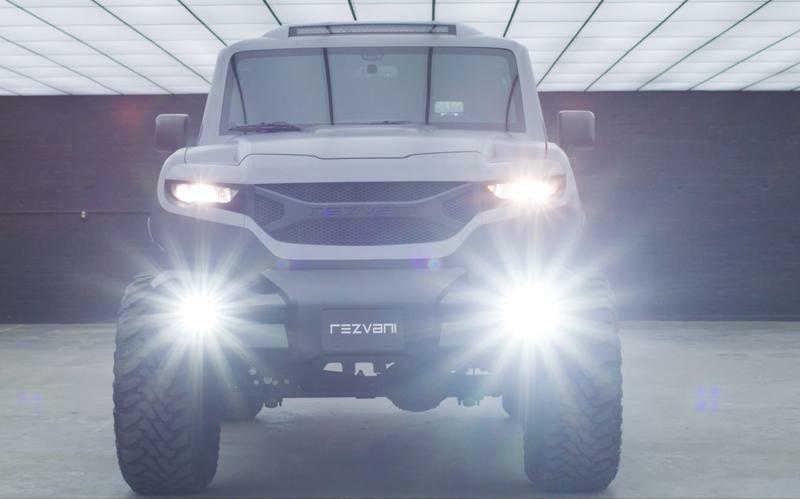 That means you will be able to see who goes around after sundown, be it an animal or something more dangerous. 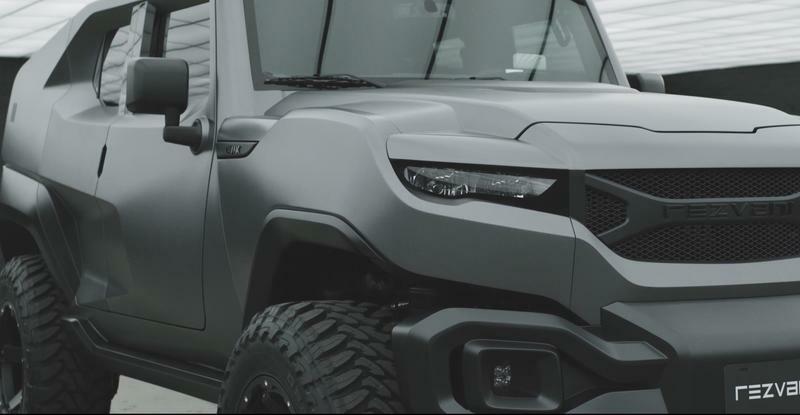 There’s even an optional ballistic armor protection package that will make this thing bulletproof. 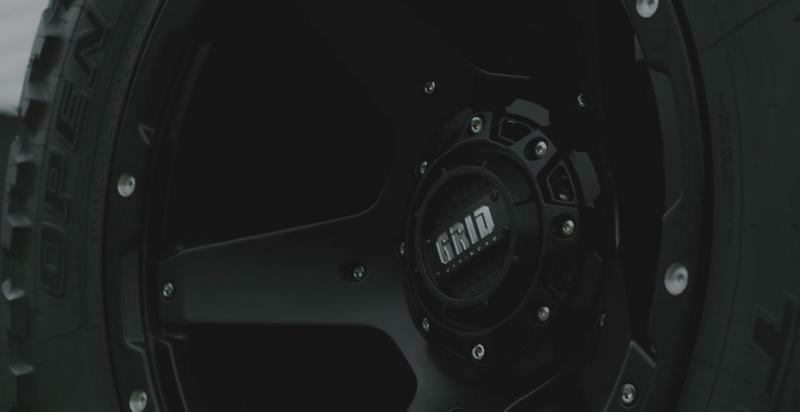 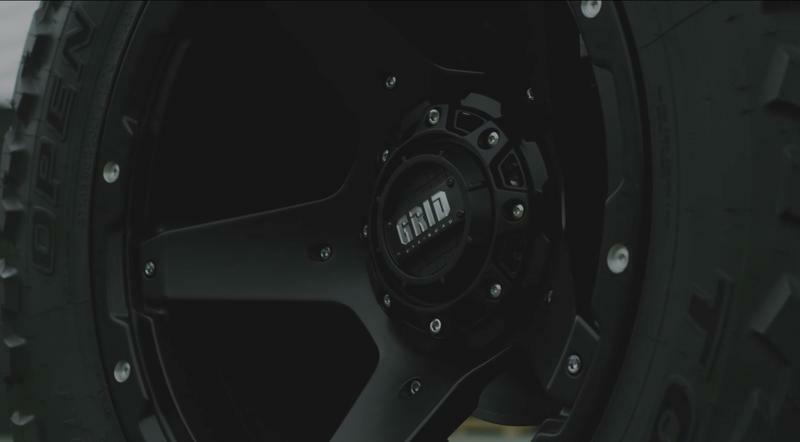 Powering the Tank is a 6.4 Hemi tuned engine capable of 500 horsepower. 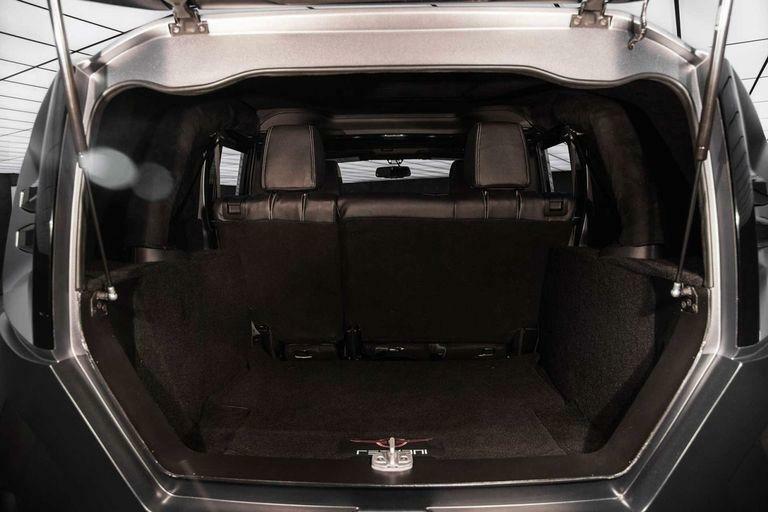 That should provide some kick while driving. 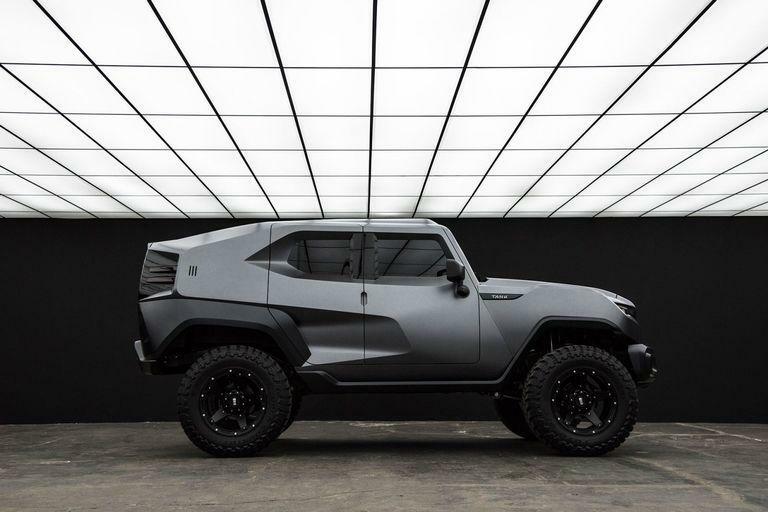 Rezvani calls the Tank “the world’s first true tactical urban vehicle, built for civilian use.” We have to agree with them. 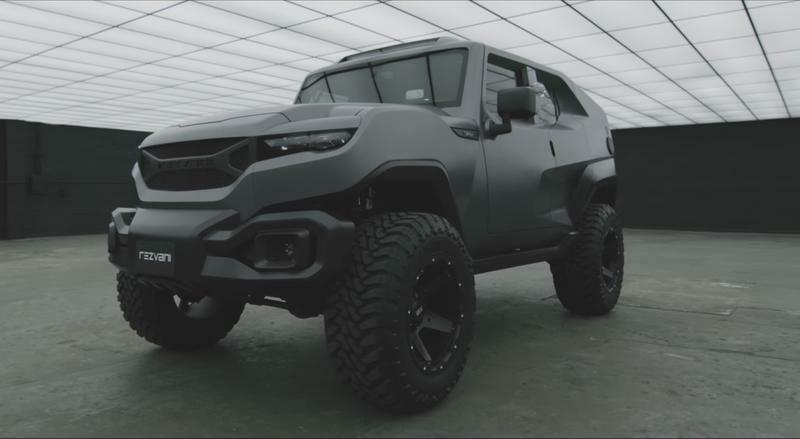 This thing is a beast. 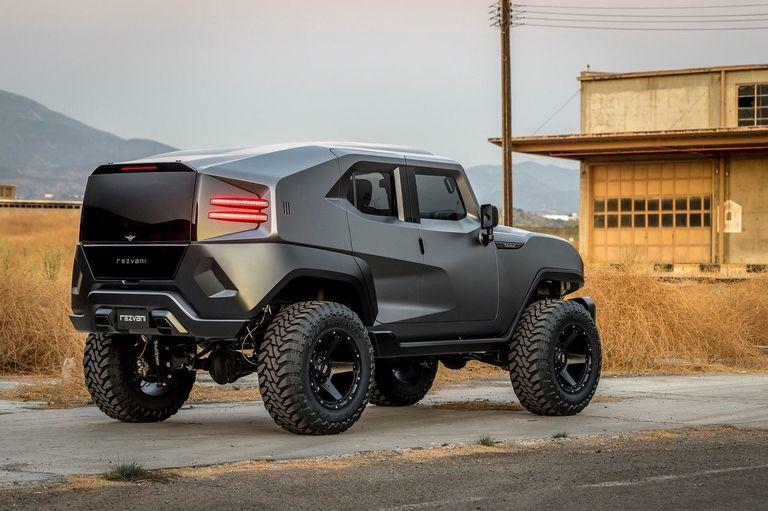 If you want to take this modified Tank off Rezvani’s hands, it’ll cost you a cool $178,000, without the bulletproof option. 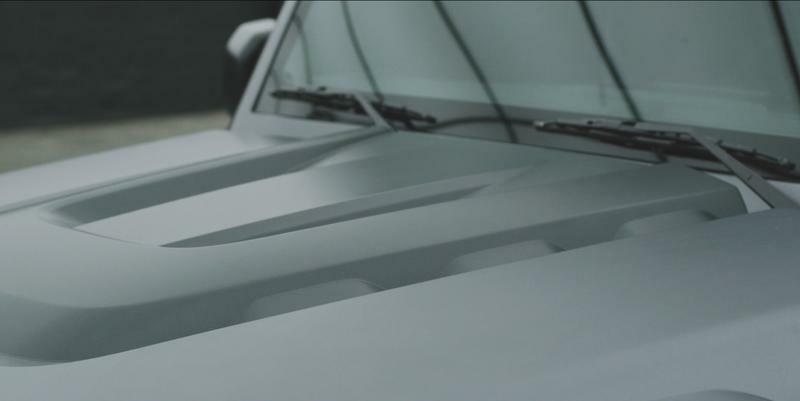 That’ll be extra.